Of the children with food allergy, 53% of infants have milk allergy vs 15% of teenagers. 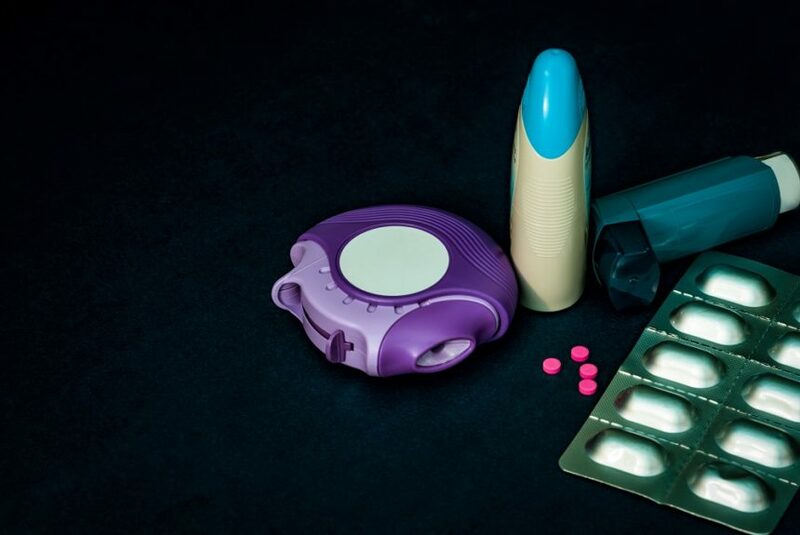 Patients with both asthma and allergies had a significant increase in the number of prescriptions dispensed for controller medications. Patients who received olopatadine/mometasone either once or twice daily experienced significant improvements in their instantaneous Total Nasal Symptom Scores compared with placebo. 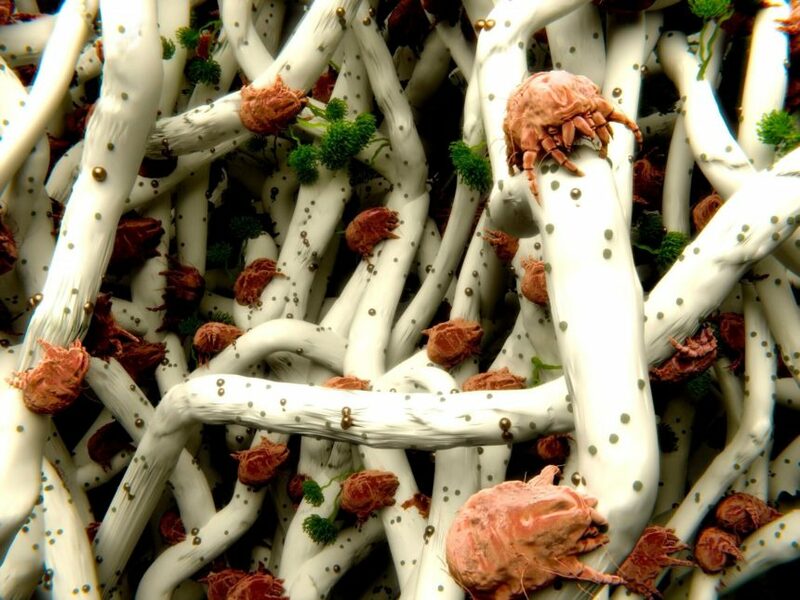 Treatment reinitiation after a short interruption was well tolerated in patients taking standardized quality house mite sublingual immunotherapy tablets. Significantly greater reductions in the mean esophageal eosinophil counts occurred in patients who received the humanized anti-interleukin 13 antibody, RPC4046. The prevalence of depression in patients with atopic dermatitis was higher than in those without atopic dermatitis. Patients who received reslizumab experienced significantly greater improvements in each sleep-related related Asthma Quality of Life Questionnaire question score compared with placebo. 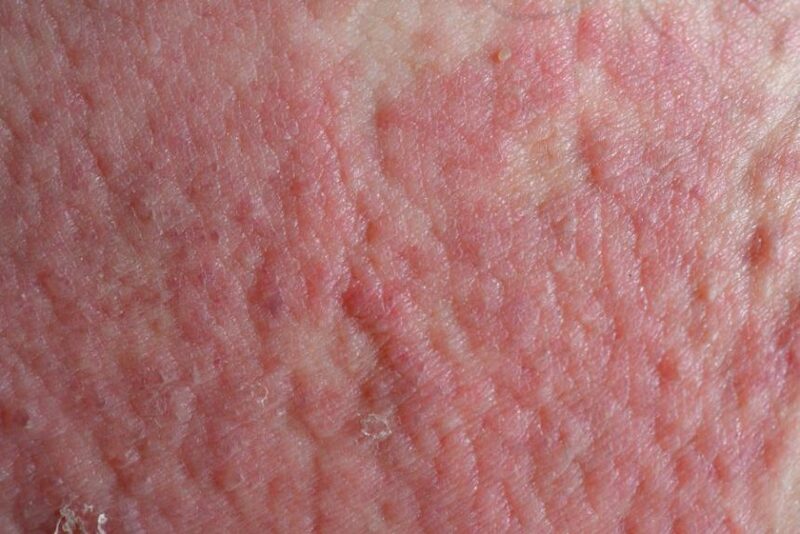 Upadacitinib, a selective janus kinase-1 inhibitor, was associated with early improvements in pruritus in patients with moderate to severe atopic dermatitis.